Sorry to hear that you experienced a problem like this while you were building your app. I think maybe you have tripped across a tiny glitch we hadn't discovered before. Can you tell me what type of device (laptop, pc, ipad, etc.) you are trying to build your app with and what internet browser are you using? We want to get to the bottom of this problem, so please let me know the answer to my questions above so that we can get it resolved as quickly possible. I am using HTC one, Its running android, i have no idea what browser it uses, but I did not get this message untill recently, my app was running just fine unill about 3 weeks ago was the first time i logged on my app and it did not work. Can you please submit a ticket request via Zendesk, there is a link on the left-hand side of the homepage for this website, so that our technical team will have more information regarding your app and a direct way to correspond with you to get your issue resolved? iM TRYING TO UNSUBSCRIBE FROM THIS CRAB , THE DEVELOPERS ARE VERY RUDE THEY DON'T HELP AT ALL THE APP DOESN'T WORK AT IT SUPPOSE TO ALWAYS HAVING PROBLEMS NEVER GOT THE IOS ONE , THEY TOLD ME IN A RUDE WAY THAT I HAVE TO GET THE APP TO 1024X1024 WICH I UNDERSTAND BUT THEY TOLD ME IN A RUDE WAY IS CRAZY I RATHER PAY FOR MORE LIKE SKYPE APP THEY'R A LITTLE EXPENSIVE BUT HEY IT IS WHAT THEY SAID THE MORE CHEAP IT IS THAT'S WHAT U GET. I truly apologize if you had a difficult time with our app building process and the requirements, that is most definitely not our intention. We are working very hard to make our tool and the app building process as simple as possible, so that anyone can build an app with us, even if they don't have any technical skills. Unfortunately, the process for the approval and for the app to go "live" in the premium stores, is a little unpredictable on our side, but it usually takes from 1 day to 2 weeks. The truth is, nobody knows an exact answer to this question because it is purely in the control of Apple, Google, etc. We do our best to get all of our publisher that want to be in a premium store, into the premium stores, but the reality is that at the end of the day, Apple or Google may still say No, and there's no court of appeal. Apple has the toughest requirements of all the premium stores, that is why we asked for changes to your app, they rejected it not us. We do our best to make changes to your app before it is submitted and even after, unless we need help from you. 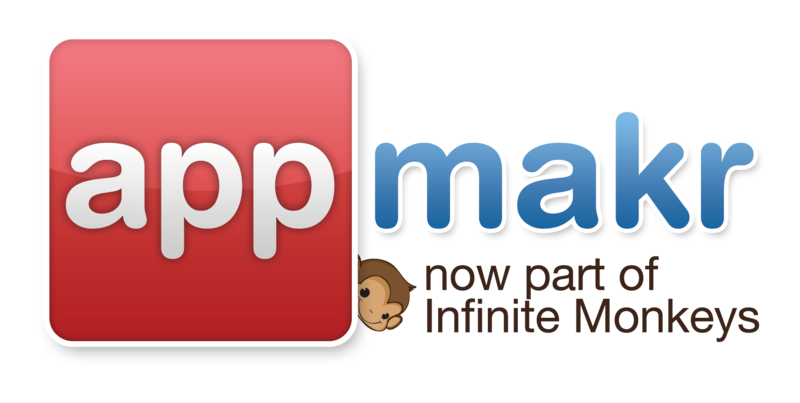 That's why we also offer you several app store options where you can distribute your app, including our Monkey Market (free and instant). I hope accept our apology and we thank you for your feedback.